At Toledo Basement Repair by The Diversified Group, they utilize the latest technology that gives you permanent solutions to repairing your wet basement problems in the Toledo area. 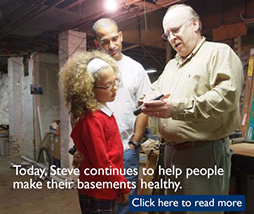 Healthy Basement Solutions takes every water-related disaster very seriously. Our experts are well-aware of the various damages damp and/or moist surfaces can create, and thus, only utilize professional methods and equipment whenever we get a projects. Sferra Waterproofing is an authorized Grate Products contractor. 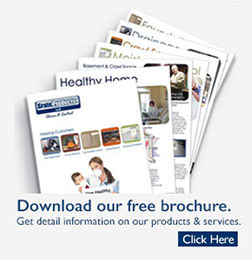 For more than 30 years of innovation and commitment to customer satisfaction, Grate Products was created to help homeowners achieve a healthy living environment. When it comes to your home, there is no better investment you can make. It's important to protect that investment by ensuring your home's foundation is dry and protected. 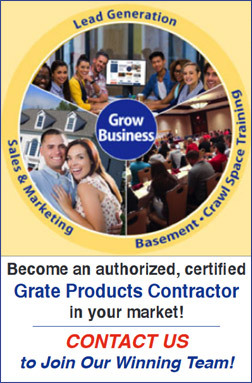 All above contractors in OH have been trained and certified by Grate Products and have access to our patented products to get the job done right. Your family health is our top priority and our products are designed to address all health concerns relating to basement and crawl space environment. Jason made me feel like I was a person not just a paycheck. He listened to my suggestions and offered his expertise. Together we came up with a great plan to repair an overflowing basement stairwell that would leak into the basement. We saved thousands by finding an alternative to the traditional methods. The work was done last spring and through the winter and all the rain and snow out concept continues to keep our basement and stairwell dry. He didnt act like a salesman he was genuine and truly wanted to solve my problem because “it’s the right thing to do.” Great work and great people. Jason did a fantastic job. 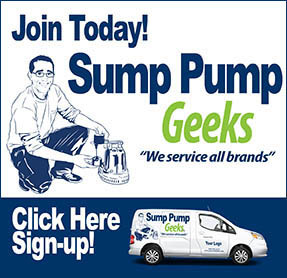 Highly recommend for anyone needing basement or crawl space service.